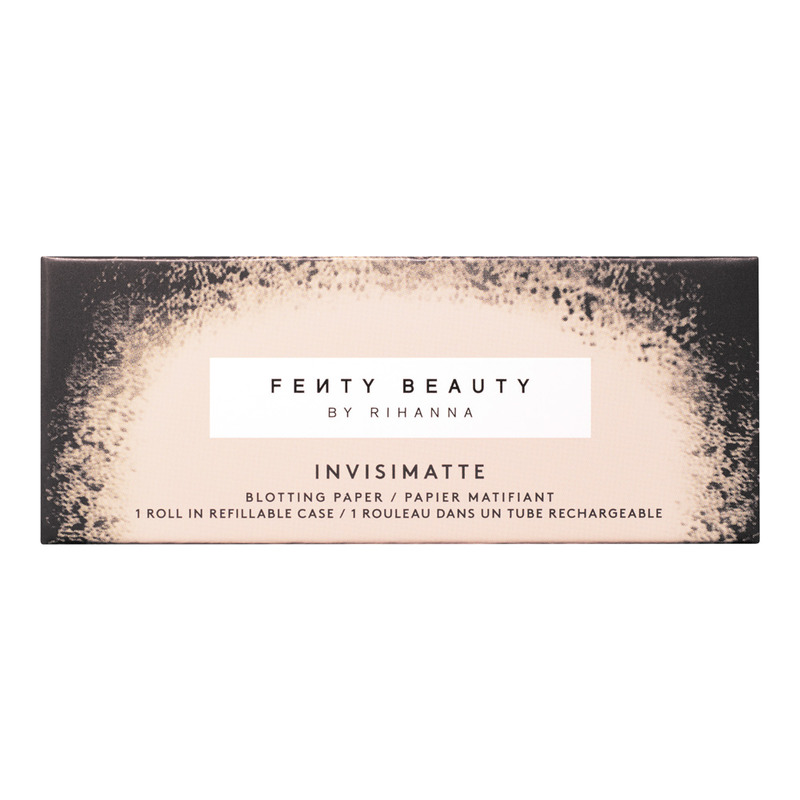 Can Rihanna’s Fenty Beauty Blotting Sheets Double As Rolling Papers? Naturally, the weed community wants to know one thing about the blotting papers from Rihanna’s Fenty Beauty line: Can you roll a joint with them, or nah? Rihanna’s Fenty Beauty line is here, and people are just a little excited about it. Okay, to be real, they’re freaking out. But can you blame them? When one of the prettiest potheads on the planet offers something to the world, you have to have it. But there’s a little something about this line that’s making people curious, especially pot smokers. And it just so happens to be the blotting papers. Naturally, the weed community wants to know: Can you roll a joint with them, or nah? Can you roll a Fenty Beauty joint? Fenty Beauty by Rihanna has people talking. Between all the jaw-dropping highlighters to the contouring essentials, it’s hard to pick just one favorite from the line. There is one item in particular that has a lot of folks talking, though. Along with the foundation, brushes, primer, and more, there are the blotting papers. Like any other blotting sheets of their kind, Invisimatte Blotting Papers lifts away shine, leaving your makeup looking fresh to death. However, these papers also come in a cute and convenient refillable mirrored compact. So yeah, there’s that. Rihanna has yet to comment on whether you can roll up some fire using her blotting papers or not. So, people have taken it upon themselves to figure it out. Of course, it’s easy to assume that you could roll up a joint using Invisimatte Blotting Papers. After all, they can be dispensed at any length. And Ri-Ri isn’t the least bit shy about her infatuation with Mary Jane. So her coming up with a two-in-one product such as this wouldn’t be at all a shocker. “t burns extremely fast. If you’re using it for anything other than your face, you’d be disappointed and also possibly ignite your fingertips. The smell – a fragrant mix of chai tea and burning plastic – was not great, either. I do not recommend. If you want to see for yourself, then you, by all means, go right on ahead. But to save you the money and the hassle, just stick to RAW or any other paper brand designed for rolling the dank. Or, if you MUST have sheets that can both blot away excess oil and hold on to your pot nice and tight, you can find some over at Milk. You’re welcome.